Or among the savans—or to the soirée—or to the opera. The whole referring—yet each distinct and in its place. A page from Creation's bible!! I love this. It bears reading every morning to start the day!! If everyone looked at life this way "...every hour of the light & dark is a miracle..." our world would be a Very Good Place. Ditto Newf. A miracle mindset...so eloquently expressed with joy & wisdom. 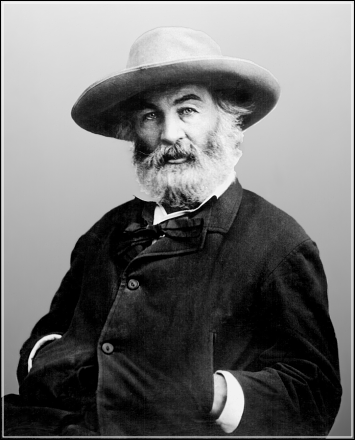 Honoring Walt Whitman deeply.Thanks, Jayne. Wonderful! I want to read it again and again and then again. It's al so true, I can't find words to express.